Andhra Pradesh Public Service Commission (APPSC) has released Notification for the Post 430 Forest Beat Officer (FBO) & Assistant Beat Officer (ABO) in A.P. Forest Sub Service. 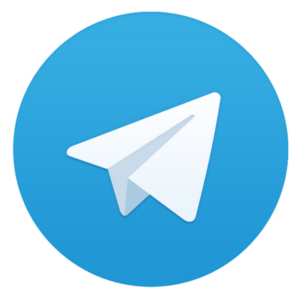 The Written Exam will be held on 16.06.2019. APPSC will release Forest Beat Officer (FBO) & Assistant Beat Officer (ABO) Examination Admit Card 2019 before 10 days to the Examination. 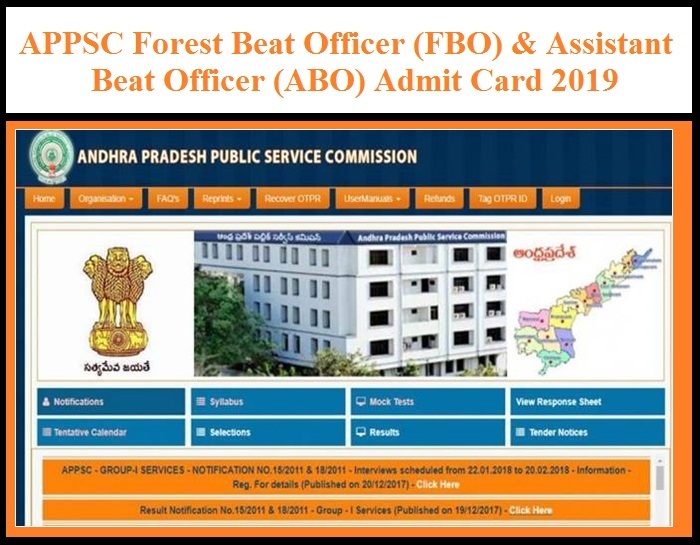 Candidates can download the APPSC Forest Beat Officer (FBO) & Assistant Beat Officer (ABO) Admit Card from below mentioned Link.